The Schachtman Lab studies soil microbe interactions with plant roots, with the long term-goal of optimizing root microbes for agriculture. 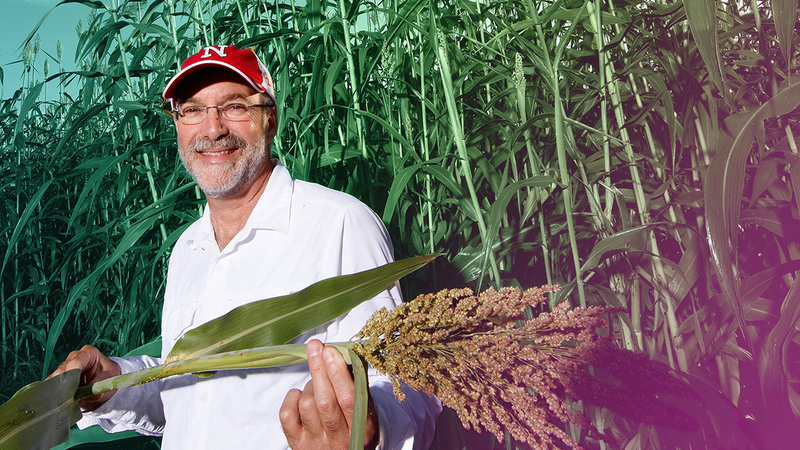 Because agriculture is one of Nebraska’s major industries, researchers focus on crop plants like soybeans, corn and sorghum. They employ both culture-dependent and culture-independent methods to understand how crops shape their root microbiome and to identify microbes that will be useful in agriculture. Culture-independent methods make use of 16S rRNA nif amplicons and next-generation sequencing to determine changes in microbial populations and to generate hypotheses. The Lab’s developing culture collection of bacteria and fungi will be used in mono-association and synthetic community studies to test hypotheses regarding specific microbes.